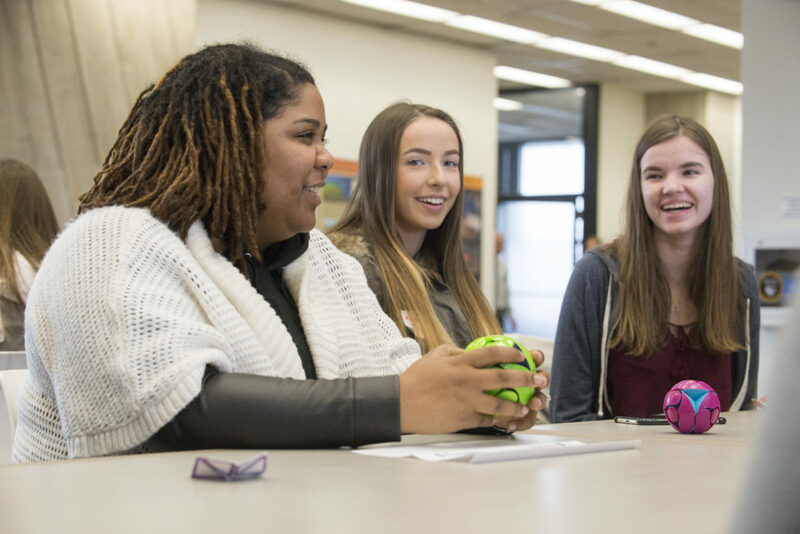 Particle physicists share the excitement of discovery, inspire young minds, and enhance public understanding of science. We partner with educators to prepare students to thrive in our high-tech global economy and develop the next generation of innovators. Through diverse activities, we share the thrill of exploring the unknown and making new discoveries. 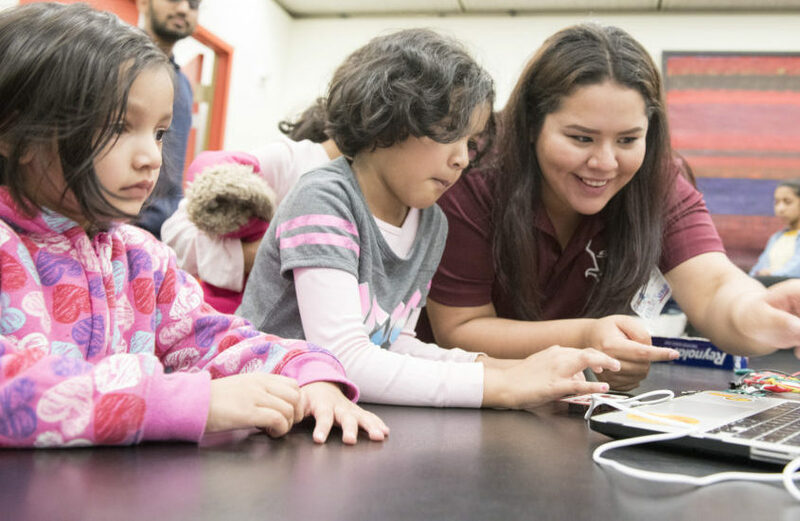 Reaching tens of thousands of people every year, our public engagement programs promote scientific literacy and show how science makes a difference in all of our lives. 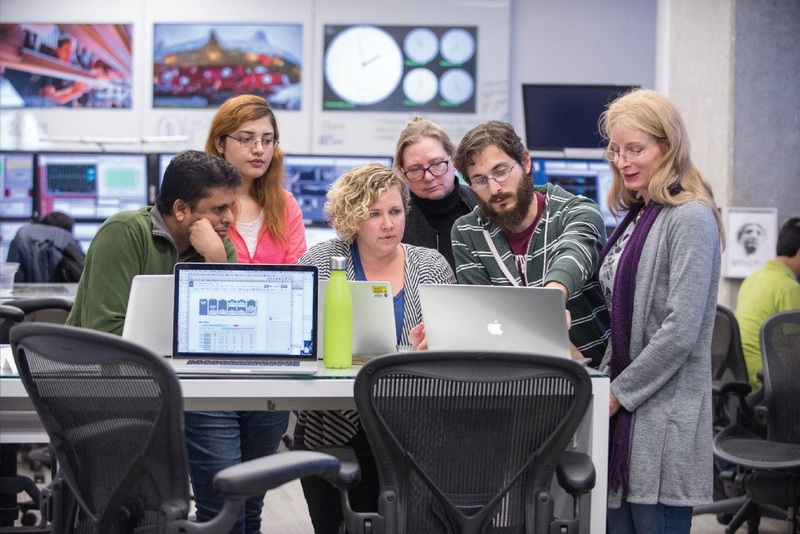 Every year, the Virtual Visit program engages hundreds of students across the U.S. in a live conversation with American physicists working on site at the largest particle accelerator in the world. The students get to see the experiment up close and find out what life is like as a physicist. I am passionate about community education and outreach. I’ve made it my mission to make science more accessible to minority populations. By sharing my story, I hope to inspire young people and encourage them to reach their full potential. 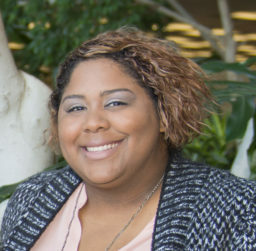 I love to share my passion about particle physics with the Hispanic and Latino communities through tours, the Fermilab Ask-a-Scientist and Open House programs and STEM conferences for middle and high school girls. I emphasize the importance of STEM to parents and students while sharing my personal experience as a scientist. I helped create “Quarked! Adventures in the Subatomic Universe” to inspire young people to explore the subatomic world using animated characters and games. 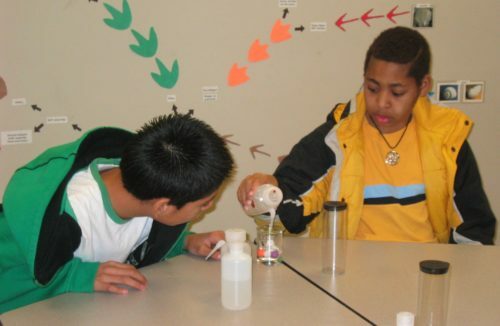 Our video shorts, lesson plans, and hands-on shows explain the science of particles. As Mr. 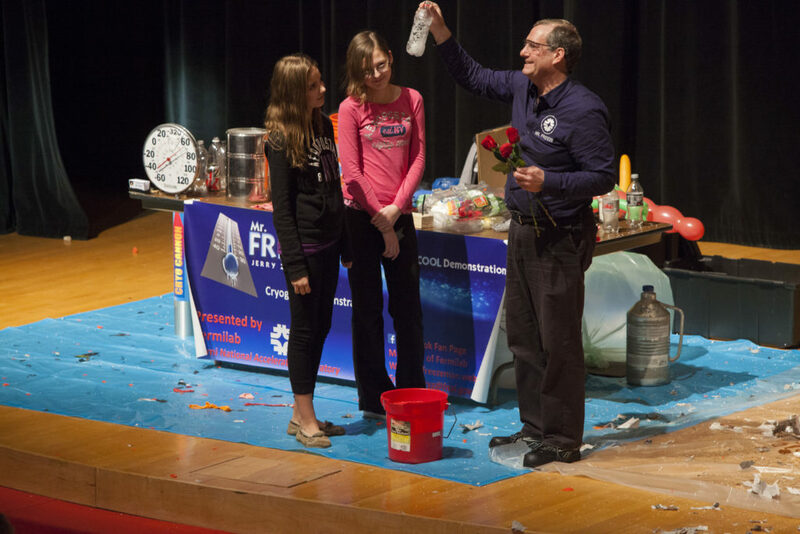 Freeze of Fermilab, I get to present the fun and exciting science of cryogenics to kids of all ages. 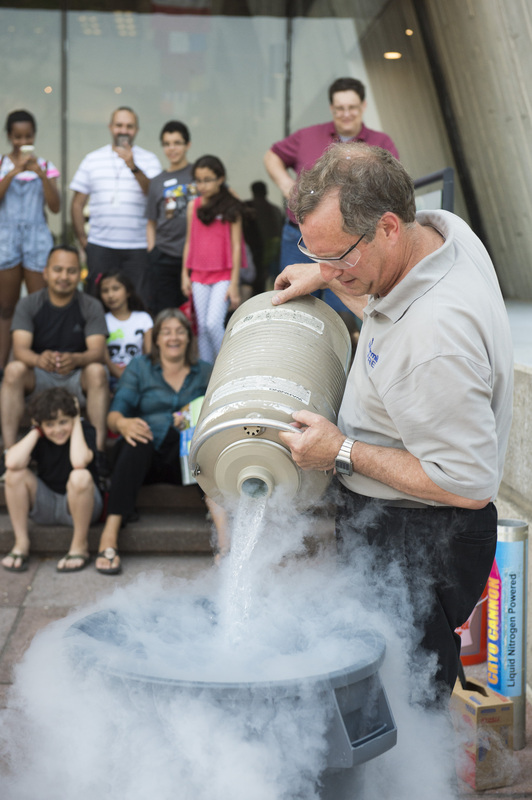 I love having the opportunity to show off the many interesting aspects of liquid nitrogen and how much fun science can be at the same time. Bringing this to thousands of kids each year to promote their interest in science in both the classroom and beyond is a joy and a privilege. 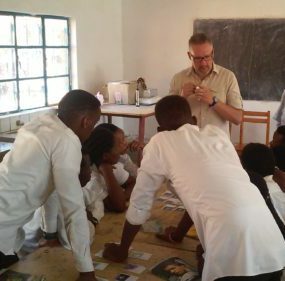 We offer programs for teachers that enable them to enrich their students’ classroom experiences. We bring undergraduate and high school students into our research teams. We make our data and analysis tools available in formats for outreach, classroom exercises, and scientific analysis. 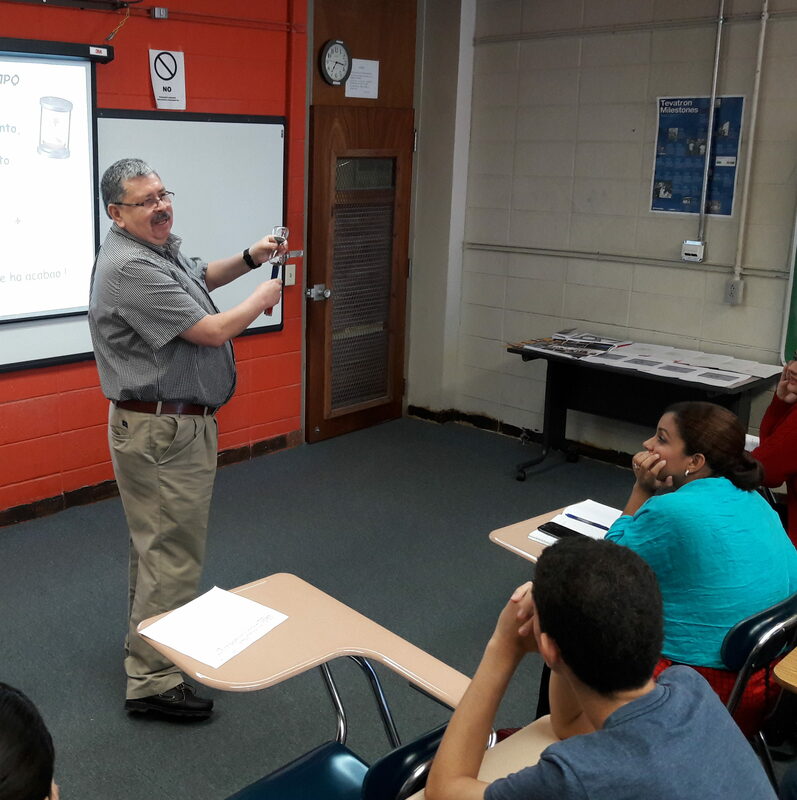 Through QuarkNet, I bring particle physics to K-12 classrooms all across Puerto Rico. 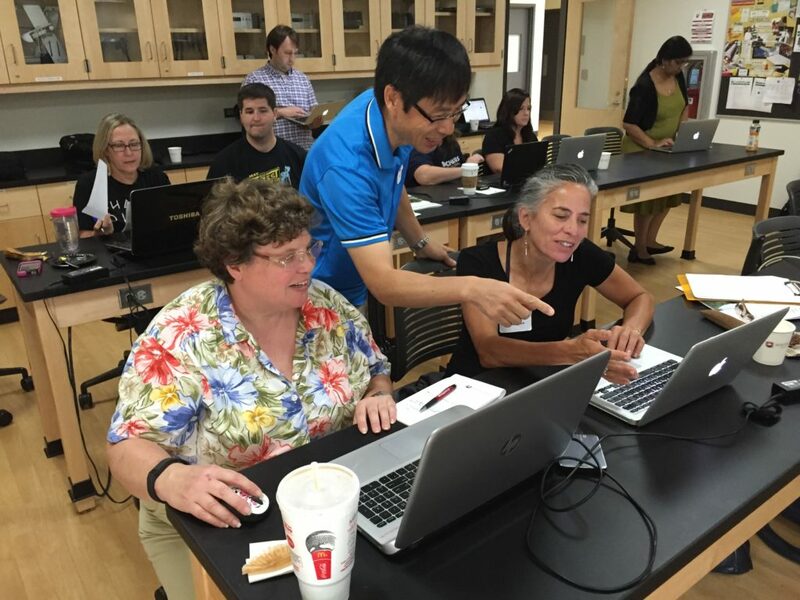 Nationwide, QuarkNet teachers and their students work directly with scientists and look at authentic data from active experiments. I work with enthusiastic and committed science teachers to help them bring our research to their classrooms. They love doing research and thinking like students again, and I enjoy learning from their experiences as educators. 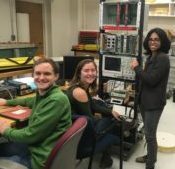 The college students in my research group study the properties of neutrinos from supernova explosions and help us improve the sensitivity of next-generation underground neutrino detectors like DUNE, the Deep Underground Neutrino Experiment. Students gain valuable data analysis, programming, and presentation skills while contributing to our work. We have a responsibility to share our data—scientific knowledge is for everyone. 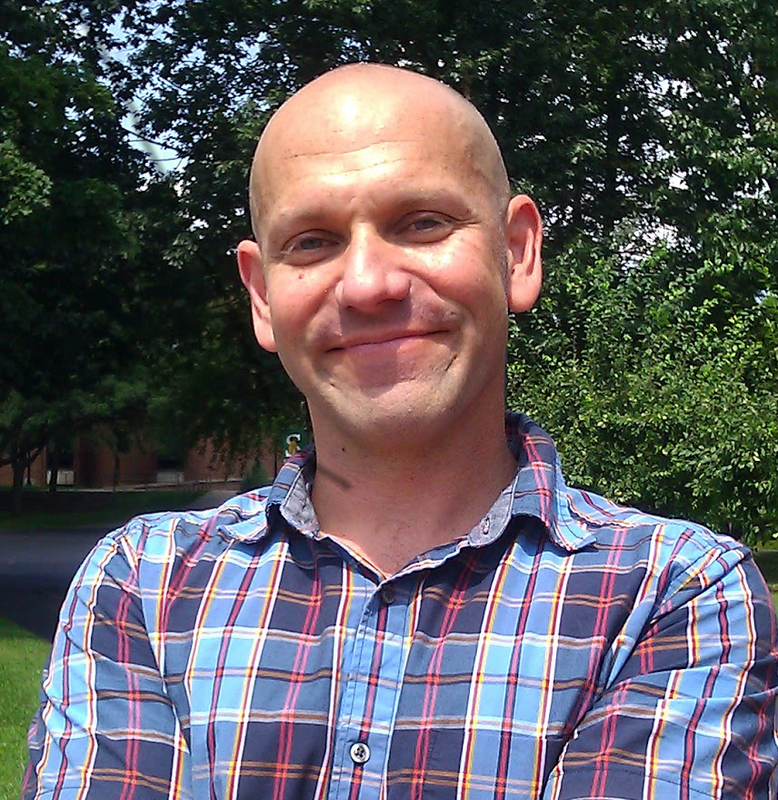 I help make our research more accessible by creating interactive visualizations of collision events and by preparing experimental data for educational programs that inspire the next generation of scientists. I worked with students to develop a Peltier-powered cloud chamber that does not require dry ice and can be assembled by anyone. We ran “Physics at the Frontier” Workshops for local high-school teachers where they spent the mornings learning particle physics and the afternoons building their own cloud chambers for use in their classrooms. We develop our students’ analytical and technical skills, enabling them to excel in today’s technology-driven economy. 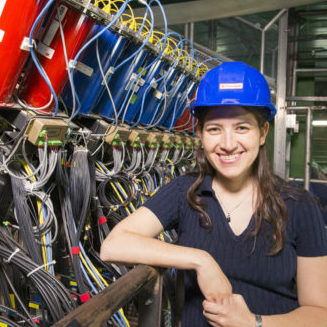 Particle physics students pursue many career paths and become leaders in their fields. Their contributions spur innovation in medicine, manufacturing, and technology. 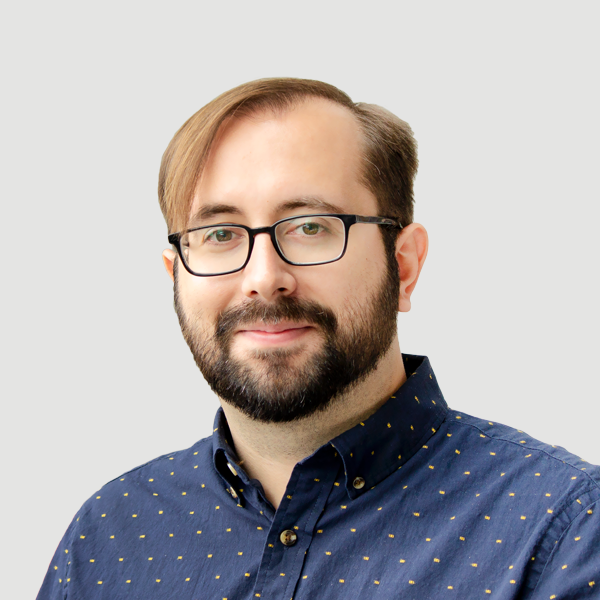 I work for Twitch, a massive video streaming platform, where I am a data scientist for our moderation and chat products. 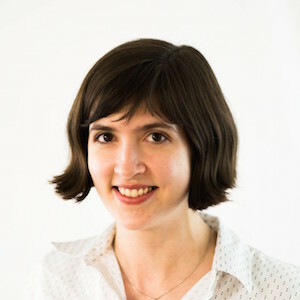 Building on the data analysis skills I learned in neutrino physics, I now use statistics and machine learning to drive product decisions and strategy, helping to ensure that Twitch's user experience is socially engaging and safe. 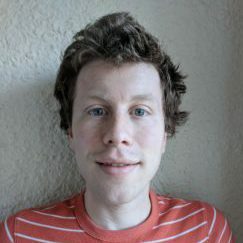 At Tesla, I transformed enormous data sets into detailed road maps for self-driving cars and at DeepMind, I am building AI systems that imagine and plan. My experience in particle physics trained me to tackle these complex problems while dealing with the noisy and uncertain data of the real world. 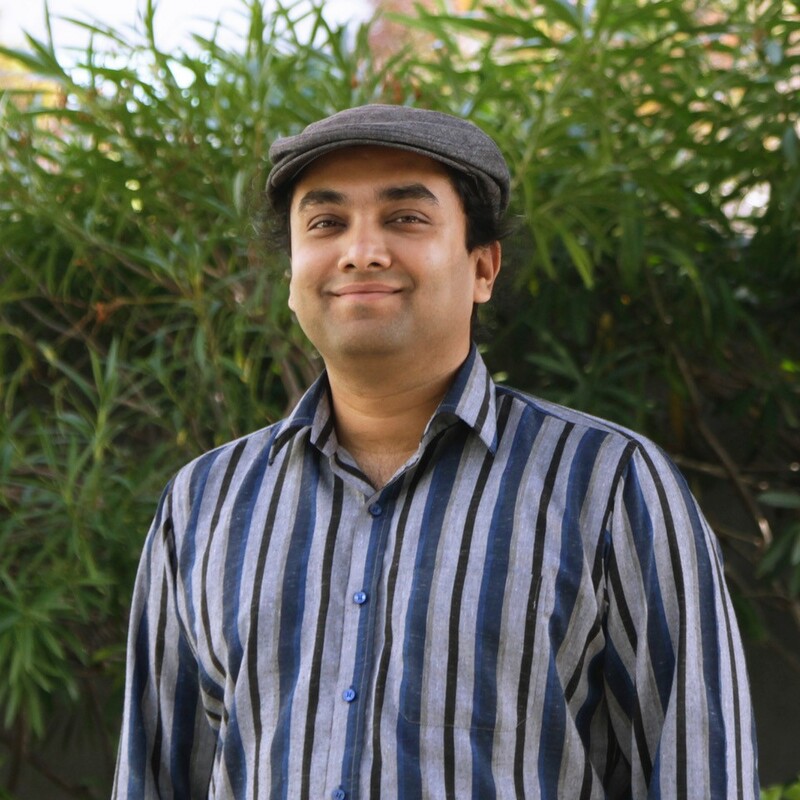 I am the director and co-founder of INQNET, a collaboration between AT&T Foundry and Caltech, to develop intelligent quantum networks and technologies. Bringing together diverse expertise to solve this challenging problem was inspired by my experience working with physicists from around the world in the massive ATLAS collaboration at CERN. I work on Google Timeline, which uses machine learning to turn your phone’s data into a useful snapshot of your day-to-day life. 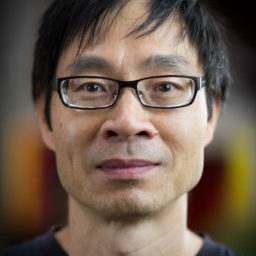 I rely on many skills I learned in particle physics, from the statistical techniques needed to tame messy data to the ability to communicate technical information clearly. 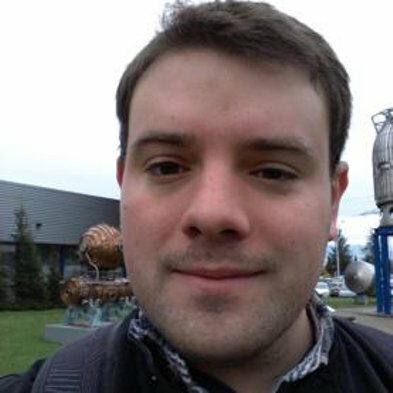 As a high-energy particle physicist, my interest in understanding classification tools led me to learn about, develop, and implement deep learning software to enable physics measurements. As a Machine Learning Researcher on the Applied Research team at Borealis AI, I use that same skill set to translate the latest advances in machine learning into solutions for hard, unsolved financial industry problems.